Walmart is selling a whole ensemble of Satanic products in its online store. These include statues of the devil, pentagram pendants and even the 'Satanic Bible,' written by the notorious Satanist, the founder of the Church of Satan, Anton LeVey. These promotions at Walmart erode the normal barriers of horror we have for Satanism. 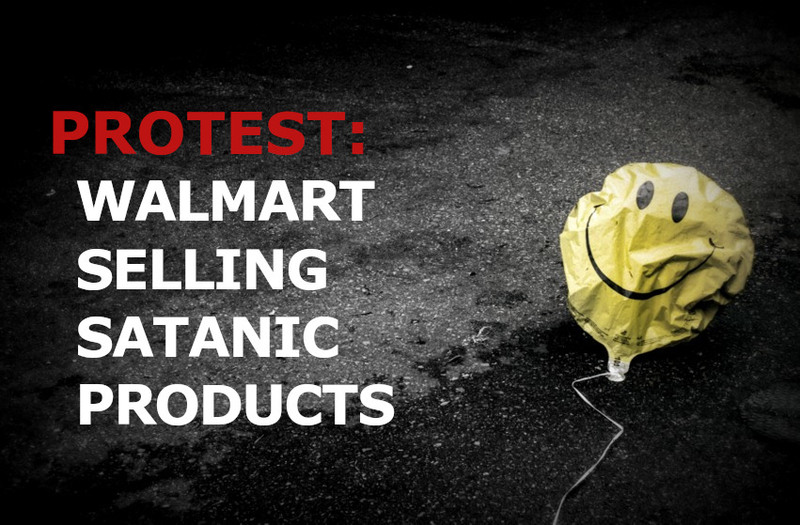 Please, sign our petition, urging Walmart to stop promoting Satanism and immorality.